Today was day 7 of no power at our house. Significant portions of Florida were without power and Florida Power and Light, FPL, had a herculean task in returning power to everyone in a timely manner. We were pretty happy when the power finally returned this afternoon. In fact, I was doing the happy dance along with my neighbors! Now we are able to assess the hurricane damage and start the clean-up process. We are thankful to all the lineman and workers who have been working 16 hour shifts trying to restore power to the state of Florida. We are very thankful that we were spared the wrath of hurricane Irma. Still, it is overwhelming and many people are dealing with depression and anxiety over the entire situation of preparing for the storm, anticipation of the storm, the storm hitting the area, the outages, flooding and damages, the cleanup and the aftermath. What am I doing? How am I handling things? Honestly? Self-medicating with healthy chocolate. Not even kidding. My favorite chocolate is the Xo Love Bites. They have always improved my mood and I love the taste. So during a time of great stress, it seemed like the perfect option for me. So considering all, I am doing quite fine. I have been eating quite a lot of Well Beyond Healthy Chocolate. It is the healthiest chocolate in the world so I don’t feel guilty. It is healthy, low cal, vegetarian, diabetic friendly, gluten free, great for my love life and even kosher. I do need to order more Xo Love Bites right away though. My stash is running low. My family loves these too! Thankfully there are 112 in a box so they last me a month, enough for 4 a day for a 4 week supply. All I know is these chocolates make me happy and they taste really good. They are 35 calories each so much lower in calories than the candy chocolate you will find in the check out aisle of your local grocery store. 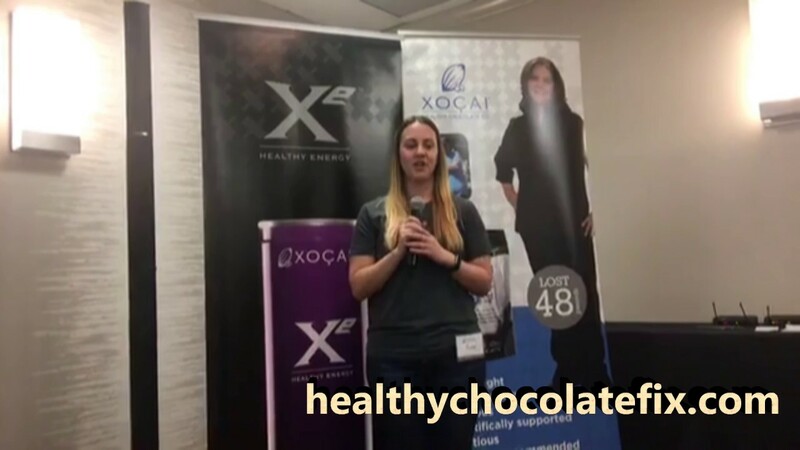 This is the healthy chocolate well-beyond anything you have ever tried. This is the cold pressed chocolate you deserve. Check out the antioxidant and flavanoid content. I hightly recommend you try it out for a month or two for yourself and see how you feel. You will see why we love it so much! Contact Lynette or Wayne at Three Sons Marketing LLC with questions or to order at 941-216-5727 or visit our website to order at MyChocolateVitamins.com. We appreciate your support! 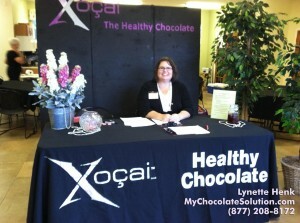 PreviousSale On The Healthiest Chocolates On The Planet!